This show was broadcast on November 26, 2015. 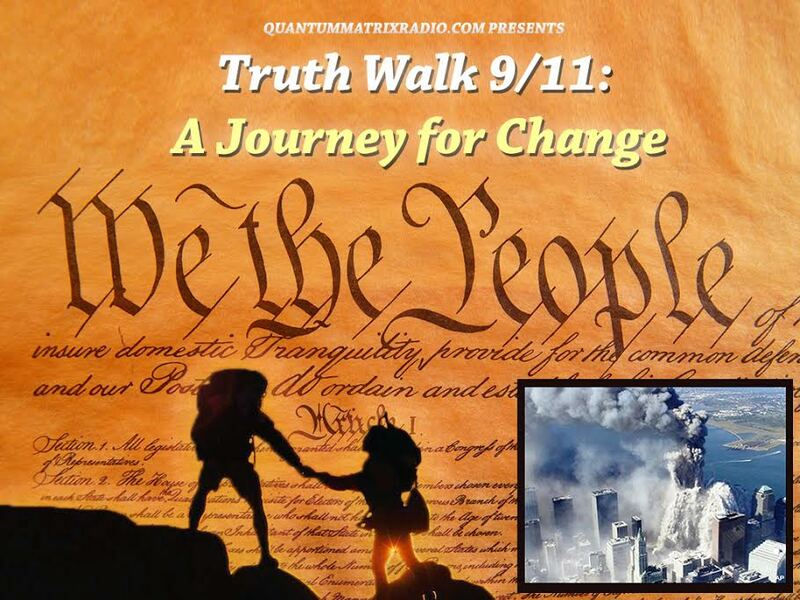 On this Thanksgiving night episode, psychologist Chris Gruener discusses his activist work of waking up fellow Massachusetts citizens to the truth of 9/11. 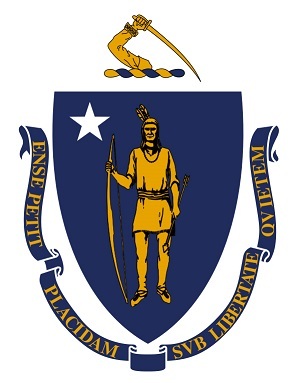 (Coincidentally, it was in Massachusetts that the Pilgrims of Plymouth Rock celebrated New England’s first Thanksgiving feast.) Gruener talks about his most recent wake-up work, which involved hosting Richard Gage during his mid-November Northeast Tour. He also explains the relevance of the 14-year-old 9/11 Truth Movement to current events. 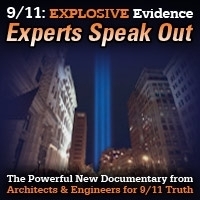 Finally, Gruener offers his take on the low blow that Boston Globe columnist Alex Beam delivered to “truthers” who dare speak up about the solid evidence that the three World Trade Center towers were destroyed by controlled demolition. This entry was posted on Thursday, November 26th, 2015 at 1:20 am	and is filed under 9/11, 911 Free Fall, Censorship-Propaganda, Education, False Flag/Fake Terror, News, Science. You can follow any responses to this entry through the RSS 2.0 feed.